KANAK-KANAK MENYUKAI DAN TERTARIK KEPADA REKAAN PEMBUNGKUSAN PARKSPLAY YANG MENGGEMBIRAKAN, RIANG &MENYERONOKKAN. 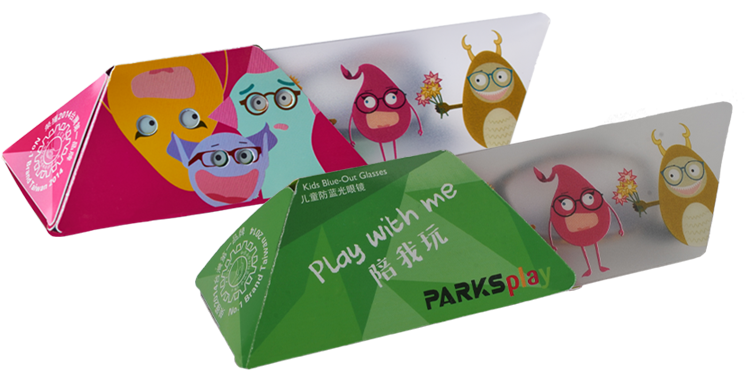 MOTTO PARKSplay “MAIN BERSAMA” MEMBERI KESAN KEPADA KANAK-KANAK SUPAYA MELINDUNGI MATA MEREKA SEMASA BERMAIN SEMUA PERANTI DIGITAL MEREKA DENGAN PEMAKAIAN CERMIN MATA PARKSplay. PRODUK YANG UNIK INI ADALAH SAHABAT PERLINDUNGAN MATA MEREKA.